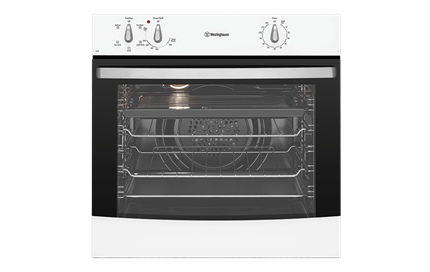 60cm 4 Function White oven is rated 4.7 out of 5 by 7. Rated 4 out of 5 by Pril123 from Looks great & good price We brought this oven to put in an investment property. It looks great in the new kitchen & we got it at a good price. Very happy with this purchase. 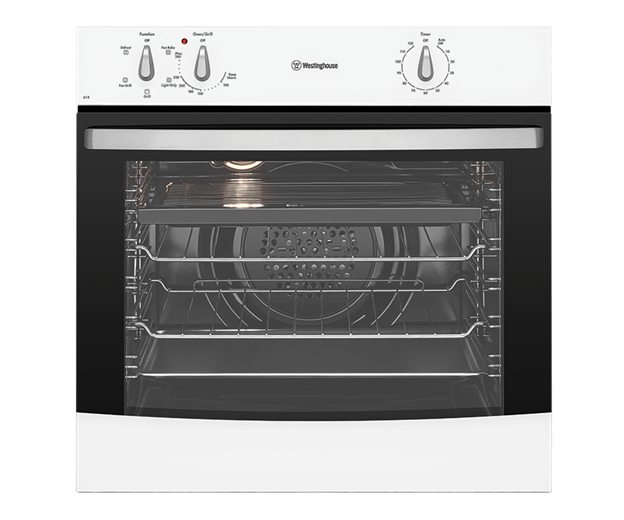 Rated 5 out of 5 by victoriajj from We have had our oven for around two months now and so far we love it! Nice and easy to work, Easy to install and looks very minimalist. Rated 5 out of 5 by Matthew80 from Awesome Oven! Perfect fit! Beautiful oven. Very happy Customer!And got White Too!